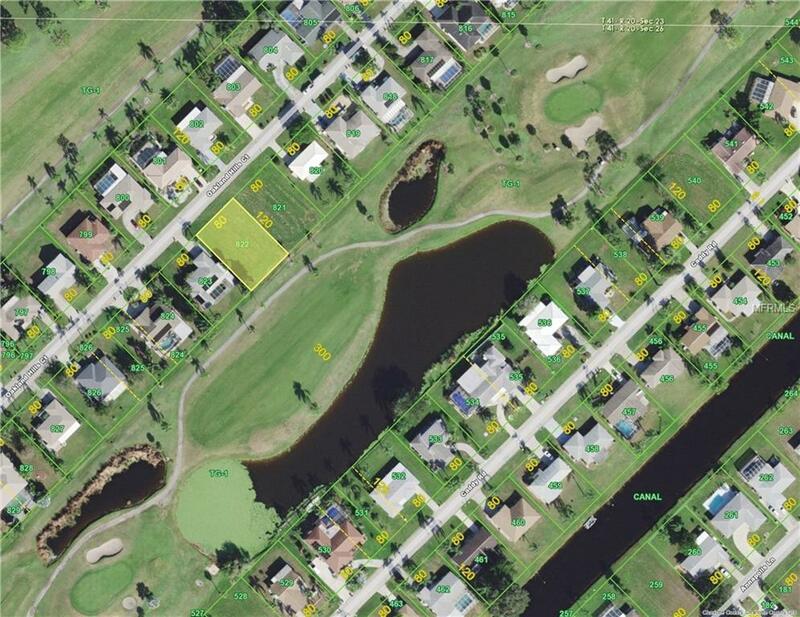 Double lots are almost impossible to find in Rotonda, yet here is one on Oakland Hills Ct with the adjoining property also for sale from the same owner. Both lots must be sold simutaneously. 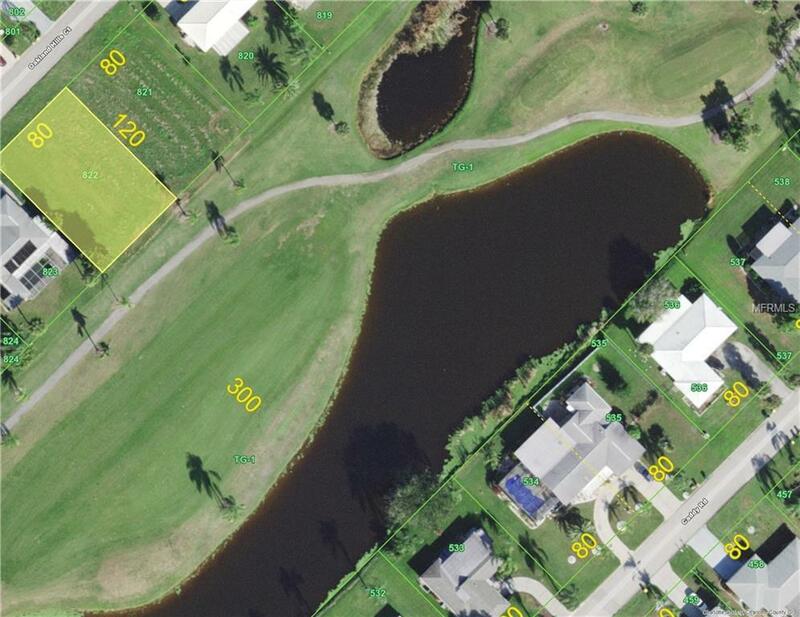 Situated on the golf course in an established subdivision, there is a also a pond view! Listing provided courtesy of Floridian Realty Services, Llc.